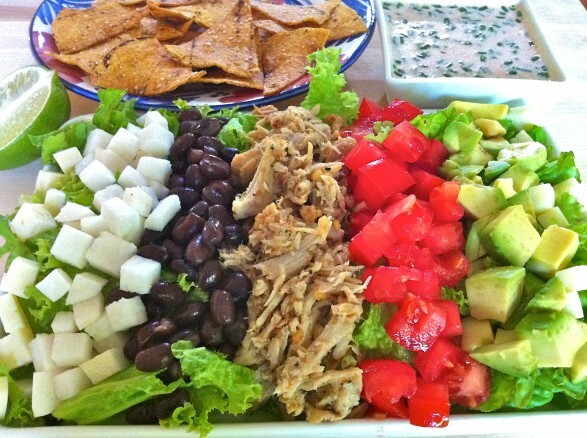 This is a super simple dressing I created for my Tex-Mex Chopped Salad. While you can use your favorite store-bought ranch, I like this easy-to-make and healthier version. It is delicious and, combined with the salsa, offers a bit of a kick and just the right flavor to enhance a variety of southwestern dishes. Use on Tex-Mex Chopped Salad, as a dip, or mixed into rice or pasta with cilantro, black beans and tomatoes. 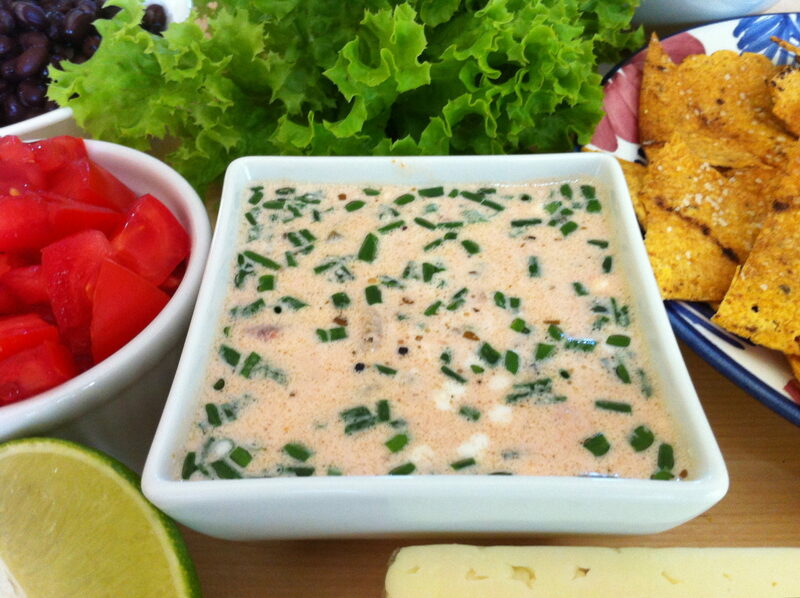 Mix equal parts ranch and salsa together and store, covered, in the refrigerator. Ann do you photograph your lovely food creations yourself? The photography is beautiful! Thank you very much! I take most all of the photos with my phone. I end up carrying the plate to different places in the house to get good light. That seems to be the key. I often think I should get a “real” camera, but then that would be one more thing to figure out! There are a few pictures on the website that have been taken by a photographer for different projects with which I have been involved (like the peach swirl baked oatmeal and the kale Waldorf salad guest post). Photos are great! I think the way food is presented is much of the appeal. You do a great job of that. Thank you for the compliment! I truly appreciate it!